Every two minutes, a child is diagnosed with cancer. 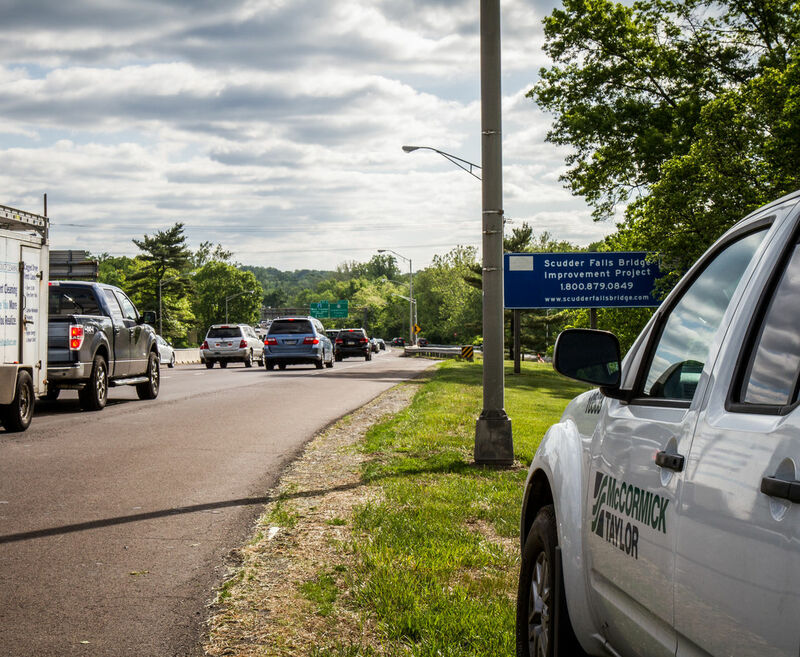 In that same timespan, you could order a coffee, get through a commercial break, or have your head shaved in a St. Baldrick's Foundation head-shaving event to raise awareness and funds to find a cure. The St. Baldrick’s Foundation is a volunteer- and donor-powered charity committed to supporting the most promising research to find cures for childhood cancers and give survivors long and healthy lives. 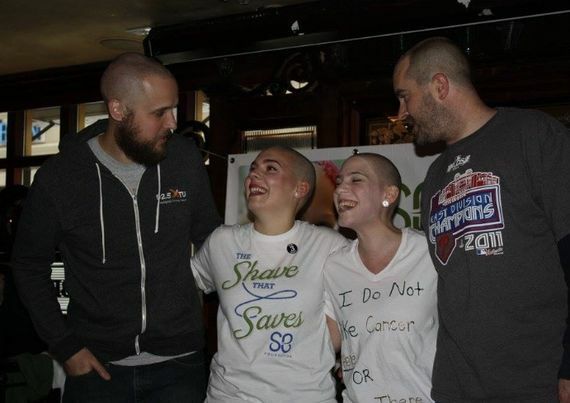 Each year, St. Baldrick’s holds a head shaving event at Philadelphia’s Fado Irish Pub to raise money for childhood cancer research. 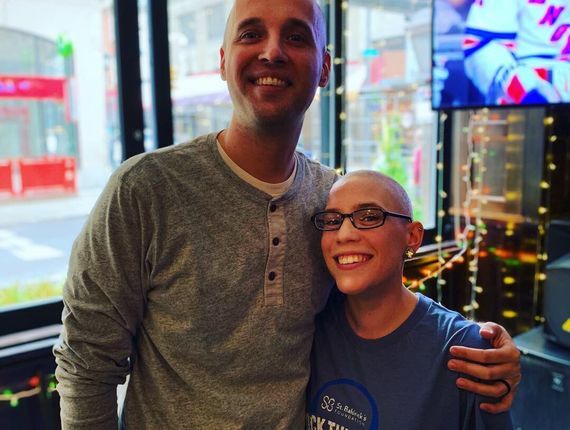 Local radio DJ Kevin Crockett, husband of McCormick Taylor's Talent Acquisition Manager, Caitlin Crockett, has been involved with St. Baldrick's for over 15 years. 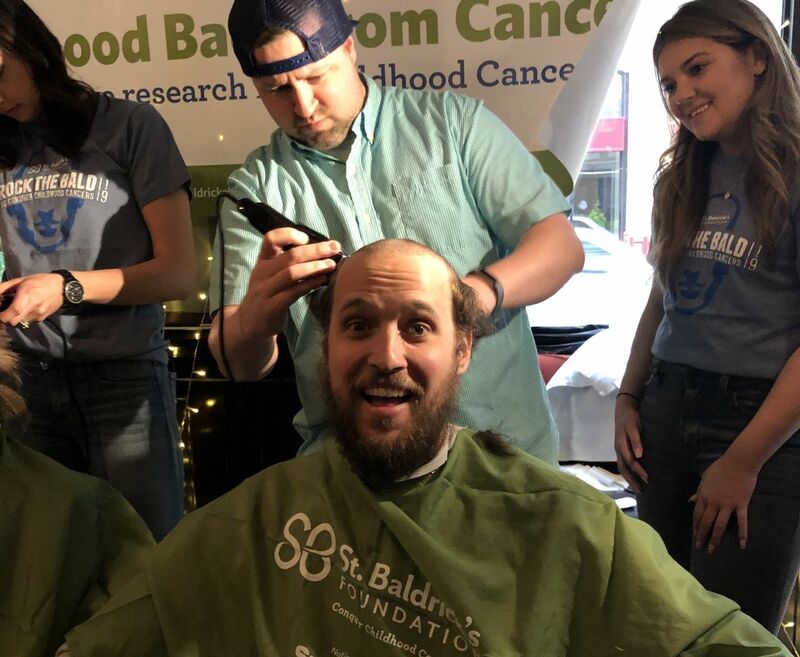 He was a teenager the first time he shaved his head for St. Baldrick's, but he has been using his platform to officially partner with the organization and raise money through Team Crockett for the last five years. Caitlin has been a member of the team for the four years she and Kevin have been married. When Kevin worked for 92.5XTU, he and Team Crockett would sometimes co-host the head-shaving event. Although Kevin now works at 100.7 WLEV, he and Team Crockett look forward to raising money and shaving their heads at the annual event. Kevin and Caitlin have been particularly inspired by Danny, a child they met through Kevin’s work at XTU. 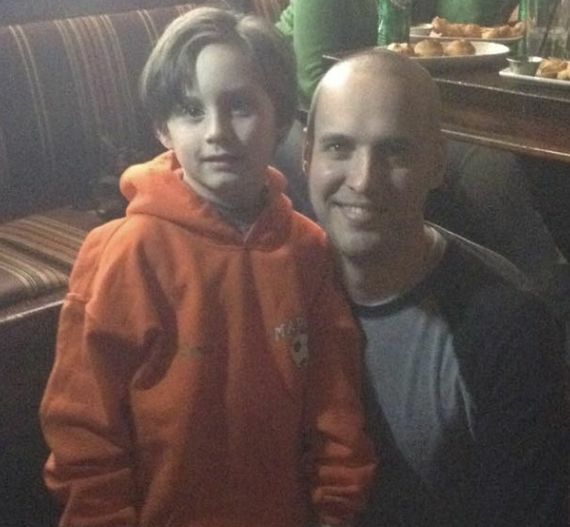 Danny was diagnosed with T cell lymphoblastic lymphoma in 2010 and is now in remission. You can read his story here. 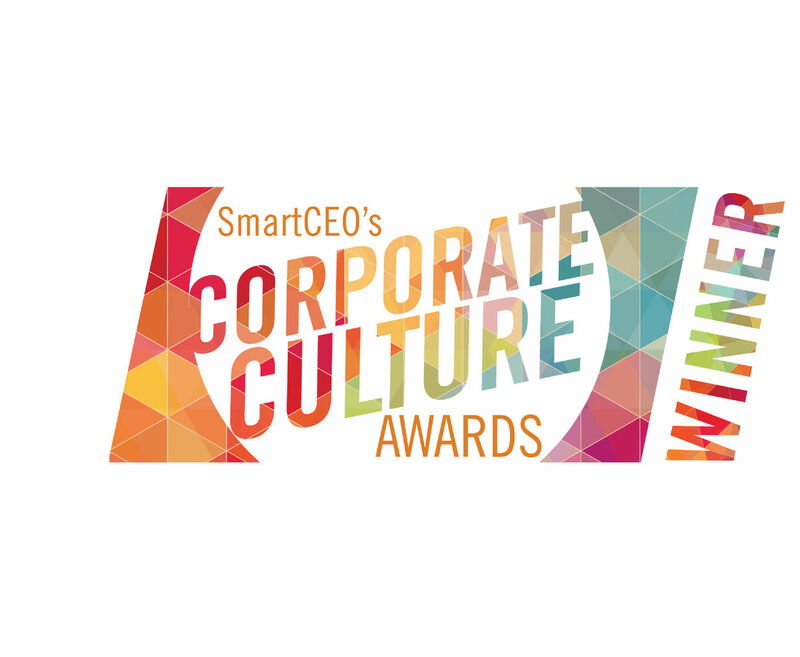 This year, McCormick Taylor’s Charity Committee donated funds that will go towards meeting Team Crockett's goal. All money raised for the cause makes a difference for thousands of infants, children, teens, and young adults fighting childhood cancers. Click here to learn more about St. Baldrick’s Foundation.